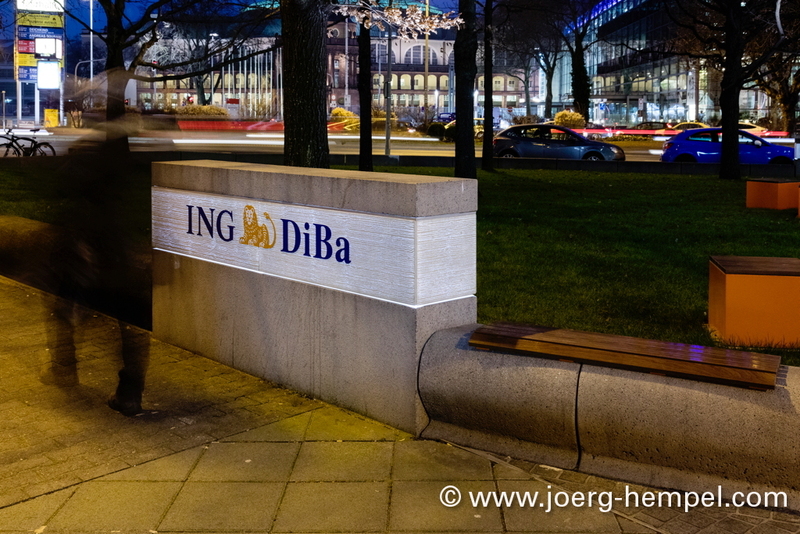 With the new location of ING DiBa in Frankfurt a.M./Germany, LUCEM provided two cubes with a powder-coated steel profile showing the name of the bank. 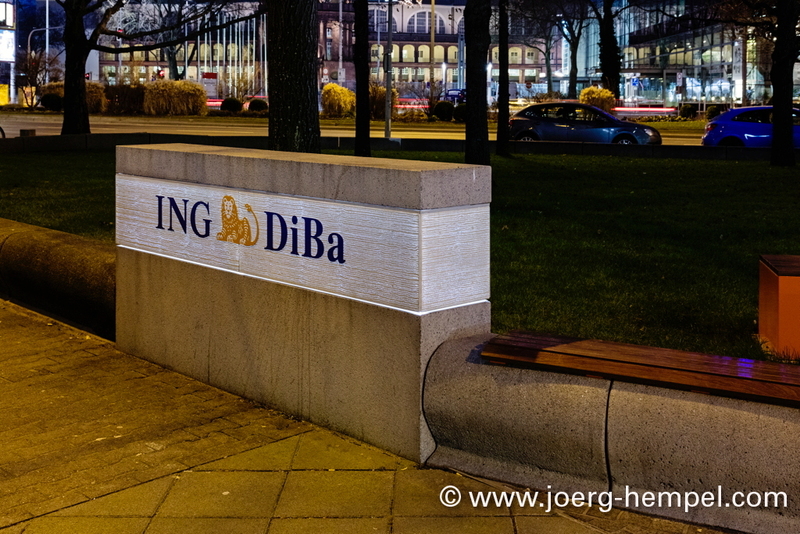 Due to the illumination of the the LUCE panels, the name can be read easily during day and night time. Architect: Schneider + Schumacher, Frankfurt a.M.